A unique composition between elegance and seduction. An intense & spicy scent with a purposeful, edgy, masculine character. 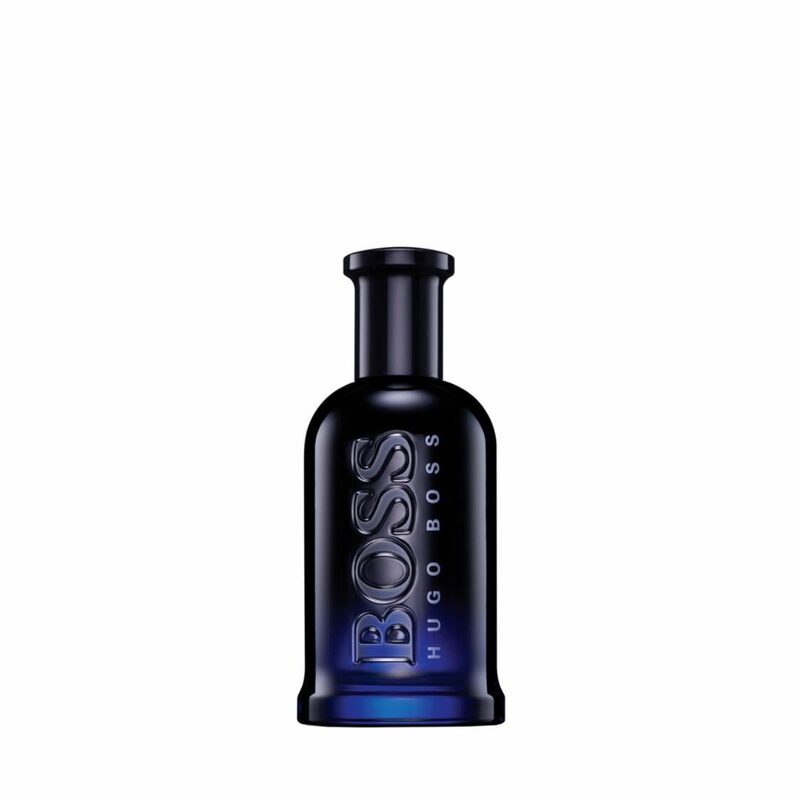 Woods are key in the scent: BOSS BOTTLED NIGHT introduces a scent replica of a rich & exotic new wood, Louro Amarelo.